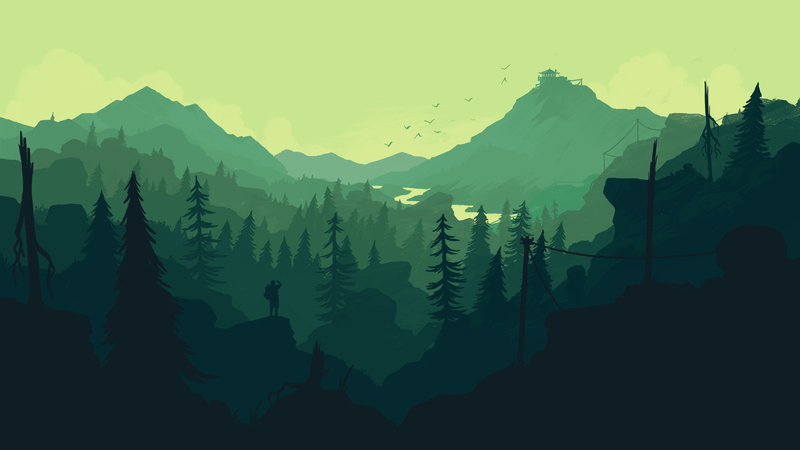 Available now for Steam and Playstation 4, Firewatch is a new action adventure puzzler set in 1989. 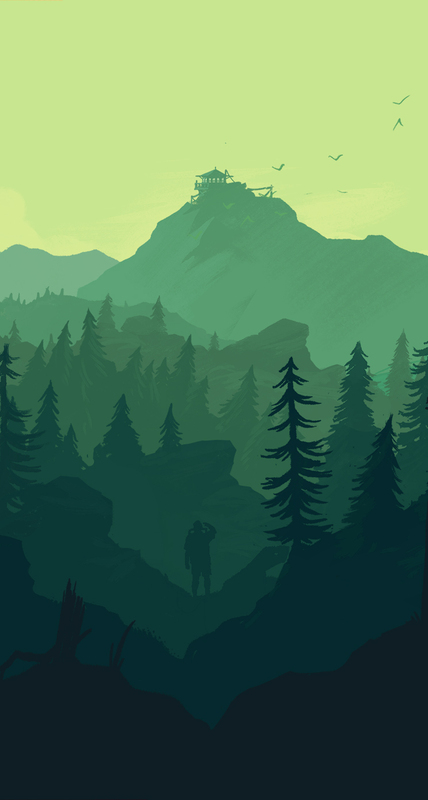 Manning an outpost, Henry descends into the wilderness, exploring an unknown environment. 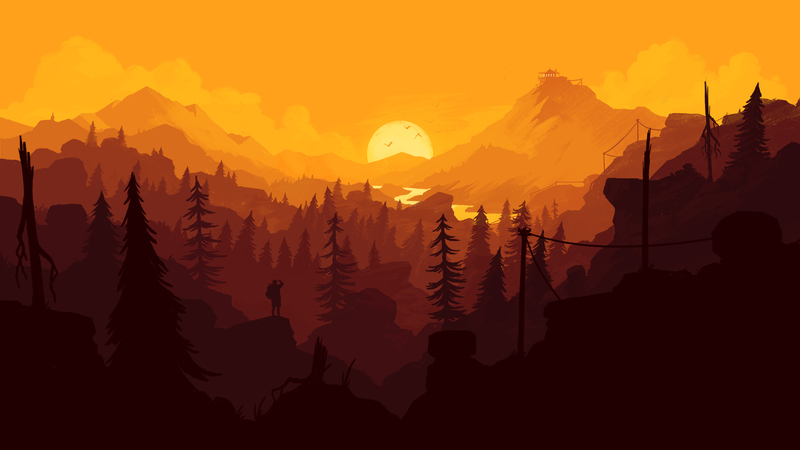 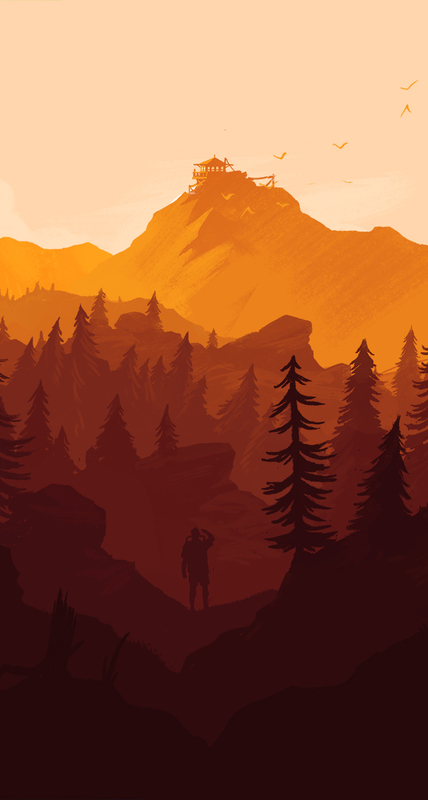 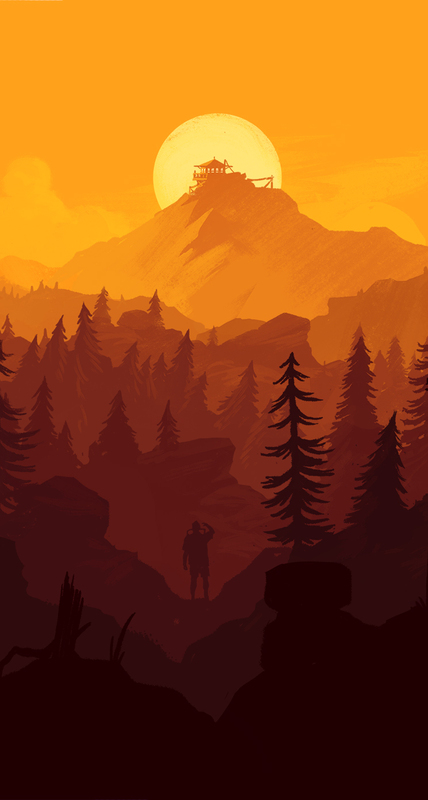 Receiving acclaim for its stunning visual imagery, Firewatch is the focus of our Wallpapers of the Week.